The hospital price transparency rule took effect on January 1, 2019. Under this regulation, all hospitals need to publicize their rates for every service and item by posting price listing online in machine-readable formats. The price transparency rule is designed to help patients understand their potential financial liability (e.g., out-of-pocket charges) when seeking services or treatments from hospitals and provide the resources so they can compare charges. This new rule also empowers patients to take better control of their medical expenses when shopping for care so they can maximize the value of high-deductible plans and health savings accounts. Some providers are nervous about posting their prices online, which is understandable in today’s competitive healthcare industry. However, besides empowering patients, this new rule on price transparency can also benefit healthcare providers in many ways – from attracting more patients to streamlining operations, facilitating medical billing, and reducing overhead costs. 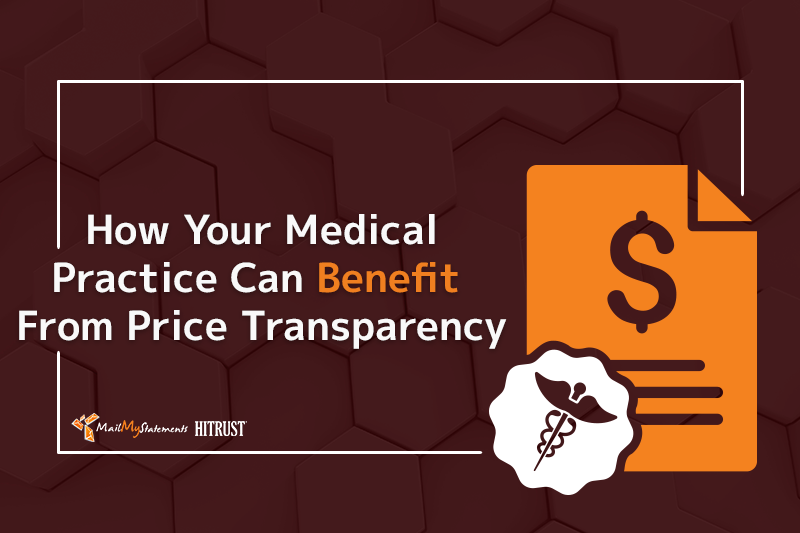 Many patients who are comparing prices will simply pass on practices that don’t disclose their charges, instead of including them in the comparison. By publicizing your price listing, you stand a better chance of making it to more patients’ “short list” when they’re choosing a provider. 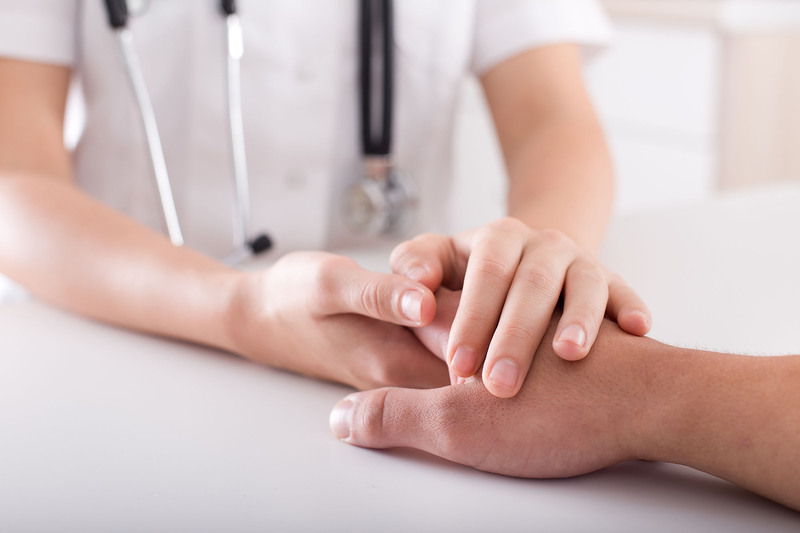 Even if your facility is not a hospital and therefore not required to publicize its rates, doing so can help you stay competitive when patients are comparing your services to hospitals that list out their pricing. In addition, you can leverage the opportunity to educate prospects on your services by showing options and alternatives to the treatments or procedures they’re inquiring about. Patients that are researching pricing are close to making a decision and more likely to convert. In addition, those shopping for elective procedures (e.g., cosmetic surgery) are more price sensitive and therefore tend to compare packages and options from multiple facilities. Providers can leverage the opportunity to engage and market to patients that may incur high out-of-pocket expenses. For example, you can create a pricing estimator which would require prospects to provide contact information in exchange for service recommendations and package pricing. With the prospects’ contact information, you can use email marketing to build relationships, launch remarketing campaigns to stay top-of-mind, or call them to follow up on their inquiries. Transparency fosters trust and helps you cultivate relationships with patients so you can retain more patients and increase their lifetime value. Publishing your rates helps patients understand their financial responsibilities before engaging your services. This reduces the incidence of “surprise” patient statements, which often make for an unpleasant patient experience that could impact your patient retention rates and reputation. It has also been found that price-aware patients are 41% more likely to book a procedure”rel=”nofollow” after a consultation if they knew the approximate cost ahead of time due to being less prone to experiencing sticker shock. In addition, you can lighten up the workload of your front office staff as many phone calls and web form submissions are related to treatment costs. Publishing your fees can vastly reduce the time and resources you need to spend on patient communications regarding medical billing so your staff can be freed up to better serve your patients. By minimizing “surprise bills,” you can reduce the number of patients that require assistance with bill payments. For example, more patients can process their payments through your online portal without having to call your customer service or billing department to get explanations on their charges. By removing hurdles in the bill paying process, your practice can benefit from faster patient payments. In addition, as they understand their financial liability, fewer patients will be negotiating a discount or payment plan post-treatment, thereby improving your cash flow and increasing your revenue. Implementing price transparency in your practice can help you meet today’s consumers’ demands and expectations. It also positions your practice as trustworthy while delivering a streamlined patient experience that will increase your conversion rates, retain more patients, and lower your operating costs. MailMyStatements specializes in simplifying the medical billing and collection process through technology-driven patient statement and patient payment solutions. Get in touch with us today! Derek Griffin is the VP of Sales and Business Development for MailMyStatements. 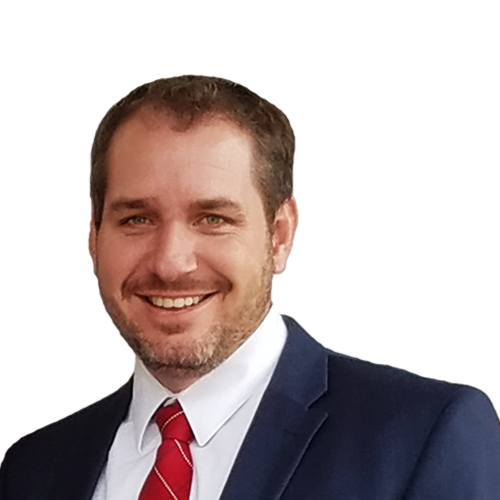 He has over 13 years of experience as a healthcare sales executive, is experienced in multiple healthcare related fields from front office to billing and collections, and has worked in various roles within Optum, a UnitedHealth Group company and AdvanecedMD. He loves spending free time with his wife and kids, whether it is coaching the soccer team, attending dance recitals, or fixing bikes.